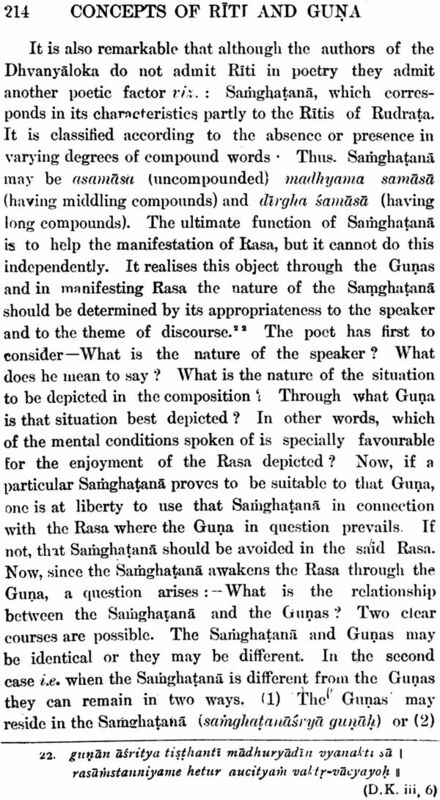 The present book deals in detail with the concepts of Riti and Guna. 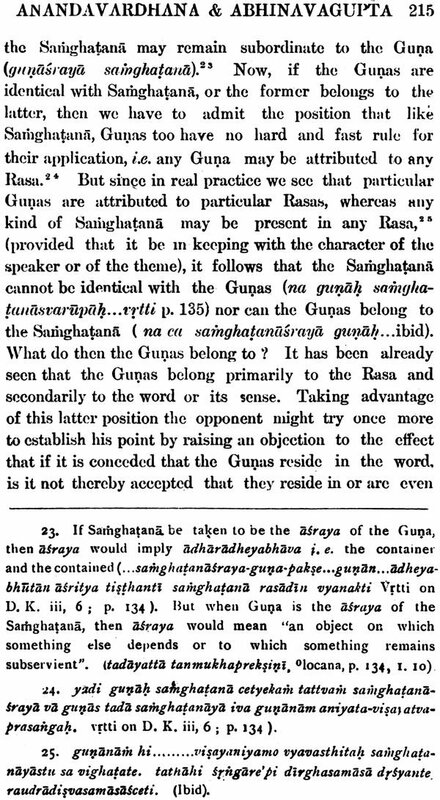 The author has traced the concepts of Guna and Riti from Bharata to Panditraj Jagannatha. The author, Dr. P.C. Lahari has been very methodical and scientific in his treatment and possesses a deeper understanding of the subject. 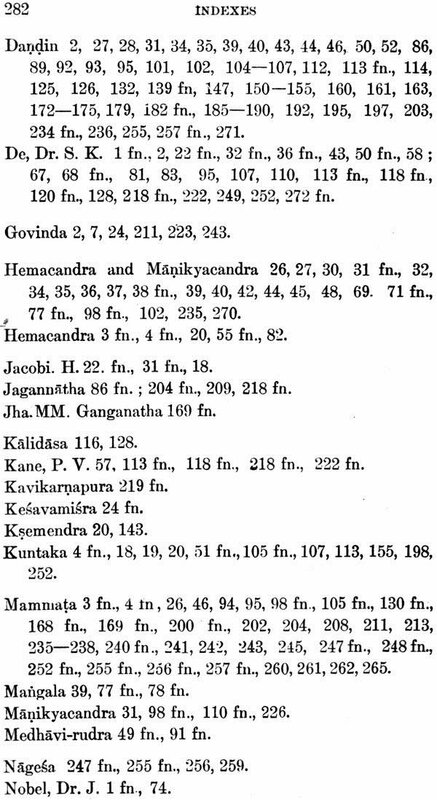 The present monograph is divided in eight chapters illustrating and elaborting the ideas of different Acharyas on Guna & Riti from earliest period to 18th cent. A.D. Though written long back but it is still afresh for both, the students and the scholors of Indian poetics. The following pages present substantially my Doctorate Thesis submitted in 1934. The object of the investigation is to study two of the Concepts of Sanskrit Alamkara, vix, Guna and Riti, which are intimately allied to each other, in the different creative writers of the Sastra. This has involved a close and minute study of the texts themselves some of which (e.g. 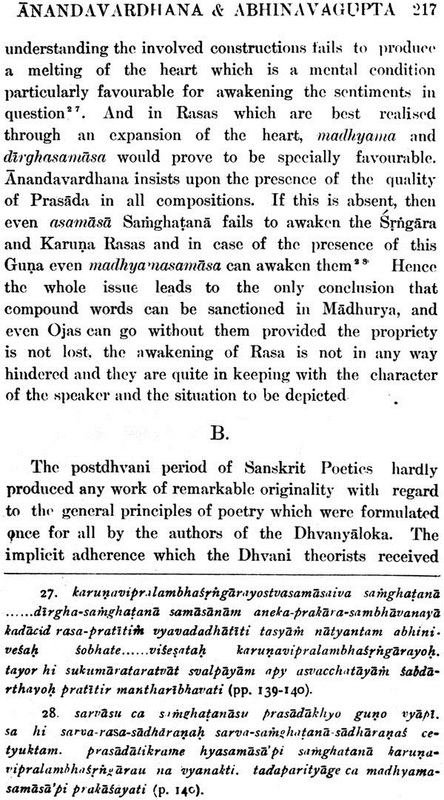 Bharata's texts as well as those of the Agnipurana are indeed difficult and obscure. No pains have been spared to examine the Concepts critically from the available sources and as the subject has not been studied in such detail by any previous writer, it is believed that the present thesis will serve to extend, to some extent, the, bounds of our knowledge of the topics treated. 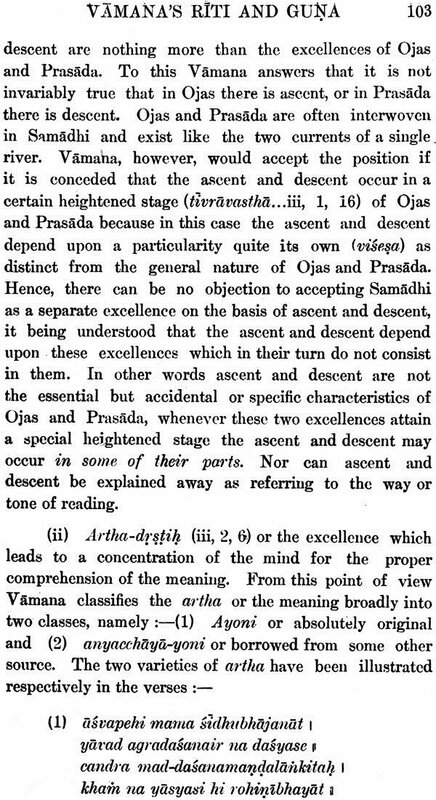 An attempt has' been made to trace the historical development of the Concepts as they unfold themselves in the works of all standard writers down to the time of Jagannatha. An historical development of a subject essentially requires a knowledge of the chronology of the period treated. But in view of the fact that in the present case the chronology has already been ably discussed by previous scholars and that there is a general agreement among them all, except in one or two points, I have not thought it necessary to take up the whole question anew. 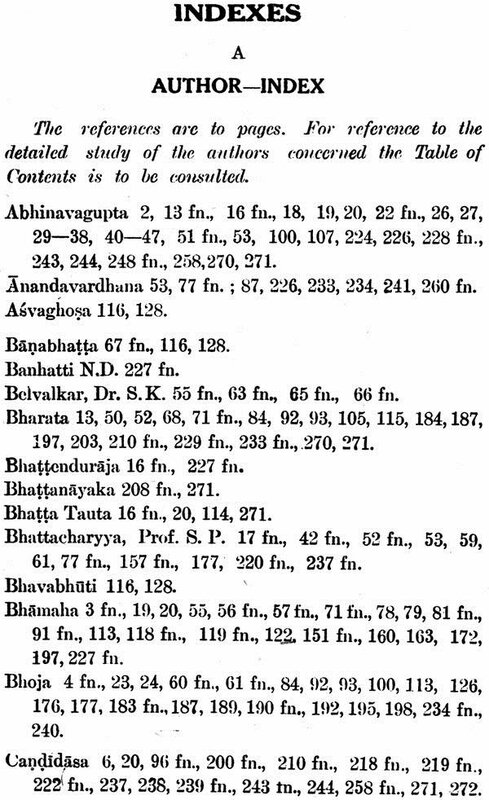 In course of my study; I have incidentally touched upon : the chronological relation of Kuntaka and Abhinavagupta and have tried to show from internal evidences that the Vakroktijivita appeared earlier than the Abhinava-bharati and regarding the date of composition, of the Alamkara section of the Agnipurana I have sided with those who would place this section of the work later than Bhoja. In a detailed work like this, it is not possible to explain all allied matters afresh. I have, therefore, restricted my study to the critical exposition and historical development of the Concepts of Riti and Guna a and have assumed, without explanation, certain commonly known facts of the Sastra. Generally it has not been my aim to decide between conflicting opinions except when they have a direct bearing on my subject. It is hoped that the present work will be judged on its own merits and too much importance will not be assigned to the question whether or not it follows a particular view-point regarding a particular connected topic. By the time when I completed my investigation the Gaekwad Oriental Series published its second volume of the Natyasastra. 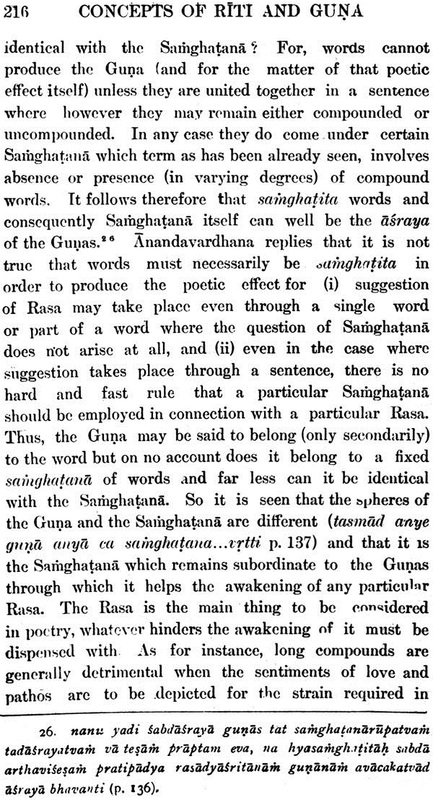 But since the texts of the Abhinava- bharatt in the said book do not differ materially from those in the manuscript which I have used, I have not thought it necessary to quote texts therefrom. I must take this opportunity to express my gratefulness to the authorities of the University of Dacca specially to Mr. A. F. Rahman, the present Vice-Chancellor for kindly publishing my thesis as a University Bulletin. To Mr. Sivaprasad Bhattacharyya, M.A., B.T., Kavya- tirtha, Sahityasastri; Professor, Presidency College, Calcutta, I must express my deep sense of reverence and gratitude. Himself a genuine worker in Alamkara Sastra-he first advised me to take up the comparatively unexplored field of Indian Poetics as my subject for study. 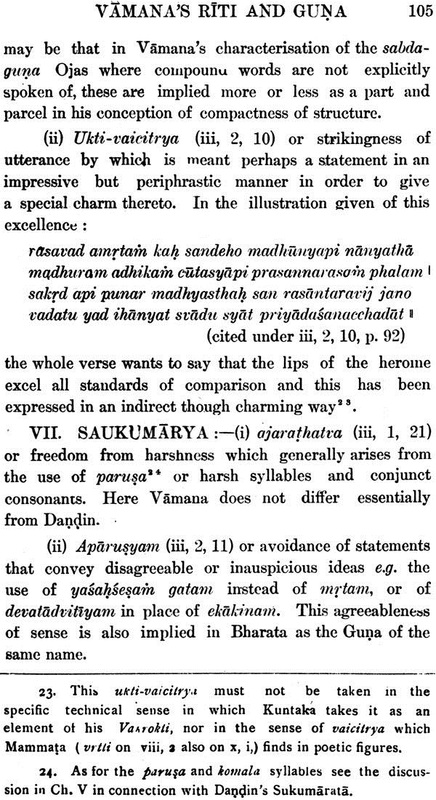 He not only permitted me to use the transcript copies of two of the earlier commentaries of the Kavyaprakasa (i.e. 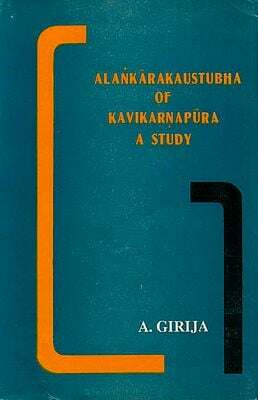 those of Sridhara and Candidasa) but also helped me ungrudgingly with valuable suggestions whenever I approached him in connection with the present work. In spite of serious personal inconveniences he kindly gave me an opportunity of revising with him a greater portion of the work before it was sent to the press. 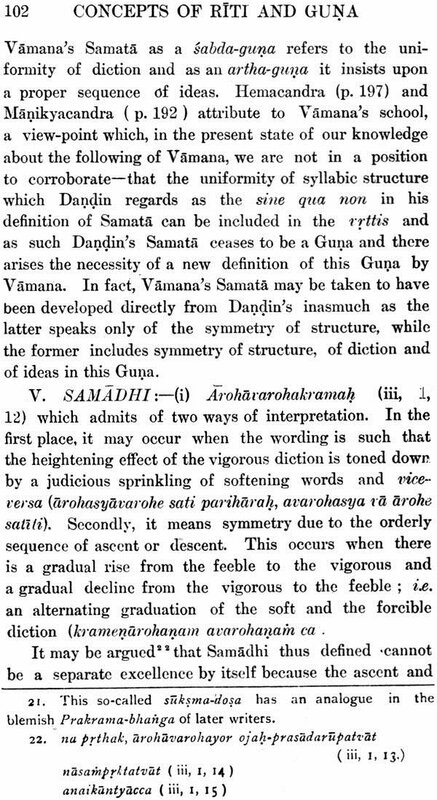 Although I had my first initiation into the Alamkara Sastra before I joined the Dacca University, my real interest in the Sastra was created when I read it as my special subject for the M. A. Examination of that University. 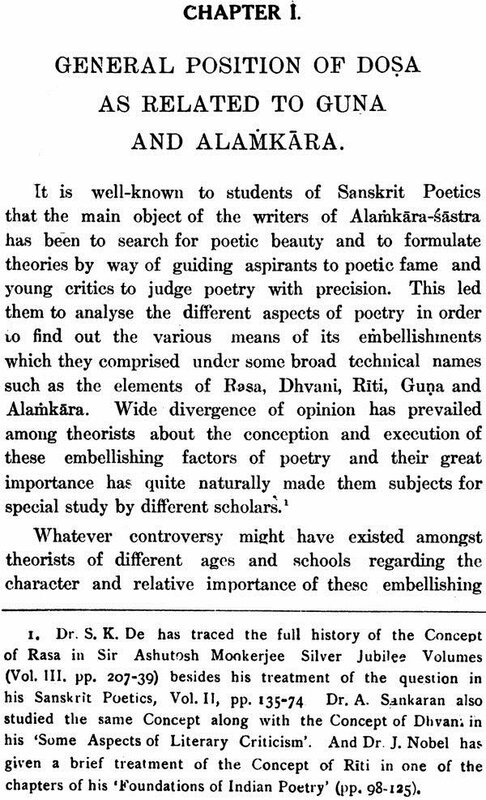 There I had the rare privilege of studying the Sastra with Dr. S. K. De who is universally recognised as a pioneer worker and an authority on Sanskrit Poetics. 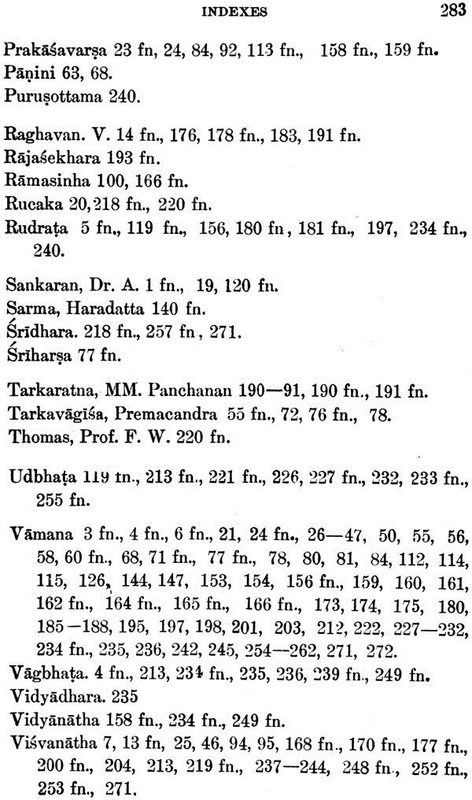 It was he on whose recommendation I was awarded a research scholarship by the Dacca University for the study of 'Some Fundamental concepts of Sanskrit Alamkara in Their Historical Development' under his able guidance. 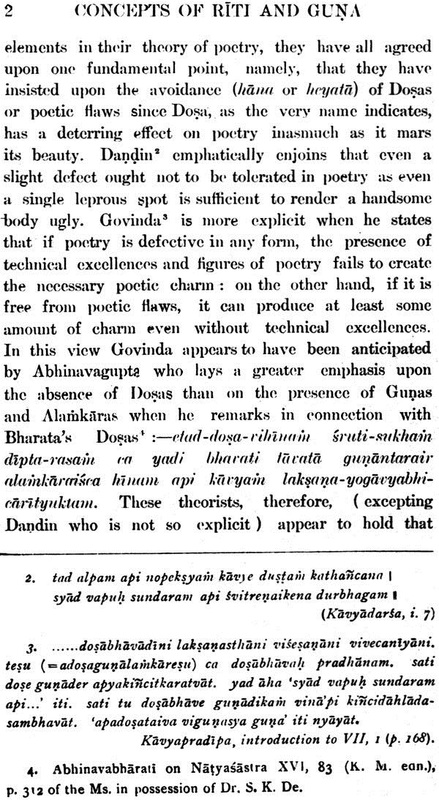 His monumental work, 'Studies in Sanskrit Poetics' in two volumes has considerably facilitated the work' of succeeding scholars and in spite of some minor blemishes, unavoidable in a pioneer work of this kind, it will long continue to be a standard work of reference. To say that he watched with interest the progress of this thesis would be to say little because he not only read almost through the whole of this work, discussing and correcting its first draft but also placed me under deep obligation by making, from time to time,' valuable suggestions for improvement from his expert knowledge of the subject. 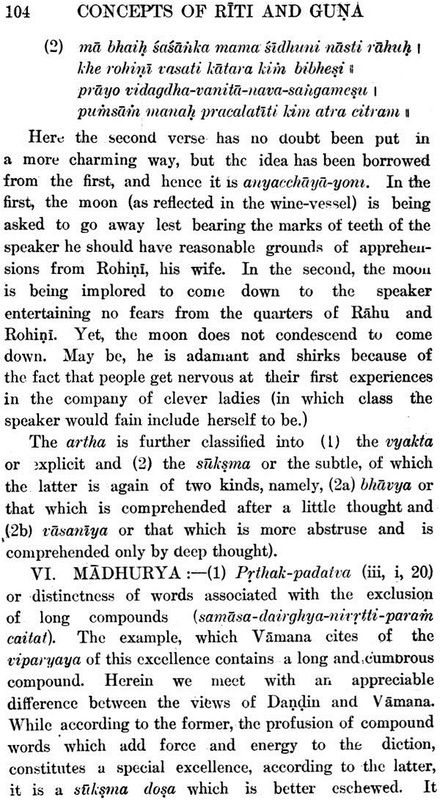 To him I am also indebted for his readily lending me some of the texts or editions of works on the subject out of his unrivalled collection specially the transcript copy of the manuscript of the Abhinavabharati. During the period when the major part of the present work was done I was a resident student as a research scholar of the Jagannath Hall. In this connection I must express my gratefulness to Prof. R. C. Majumdar, M.A., Ph.D., Provost of the Hall who took a personal interest in the progress' of my work, extended to me all facilities as a boarder and an Assistant House-tutor and helped me to proceed with my work undisturbed. 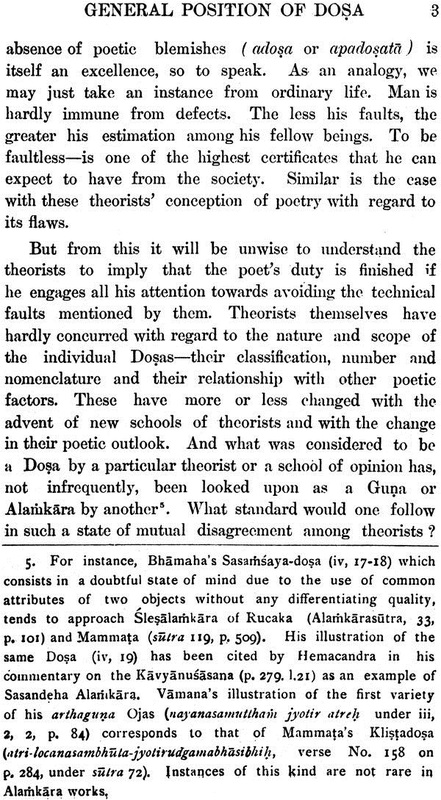 But, so far as the actual completion of the present work is concerned., I am indebted in the highest degree to Mr. H. D. Bhattacharyya, M.A., B.L., Head of the. 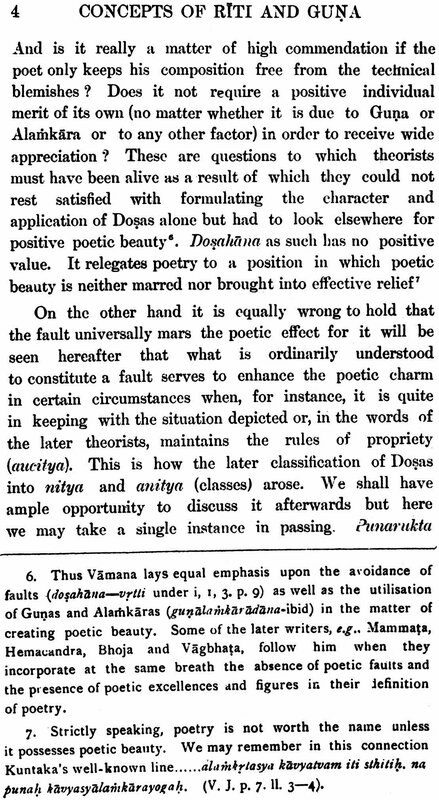 Department of Philosophy and Dean of the Faculty of Arts, Dacca: University, but for whose manifold assistance and words of hope and encouragement at a time" when they were most needed the work could not have been expeditiously completed. He laid me under deep obligation by going through some portion of the work in manuscript and suggesting improvements in its style of composition. To my teacher Mr. G. P. Bhattacharyya, M. A., Vedantasastri and my brother Dr. P. C. Lahiri, M. A., Ph. D., Kavyatirtha, Sahityasastri,- both of them Lecturers in Sanskrit at the University of Dacca, I am considerably indebted for occasional helps in elucidating some difficult texts. 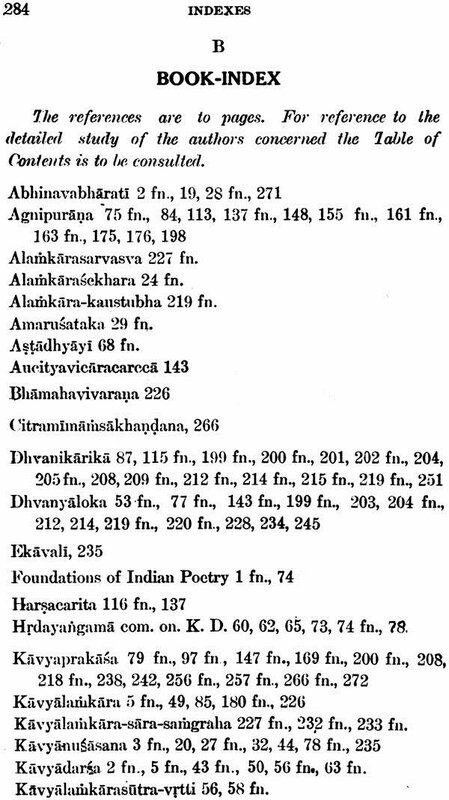 Besides Dr. S. K. De's Sanskrit Poetics and articles in Oriental Journals, I have utilised the works of almost all other previous scholars on the field. In this connection I should note that I have' been specially benefited by the works of Mahamahopadhyaya Dr. Ganganatha Jha, M.A. D.Litt., Mr. P. V. Kane, M.A., LL.M., Dr. J. Nobel, Ph.D. and Dr. A. Sankaran, M.A., Ph.D.